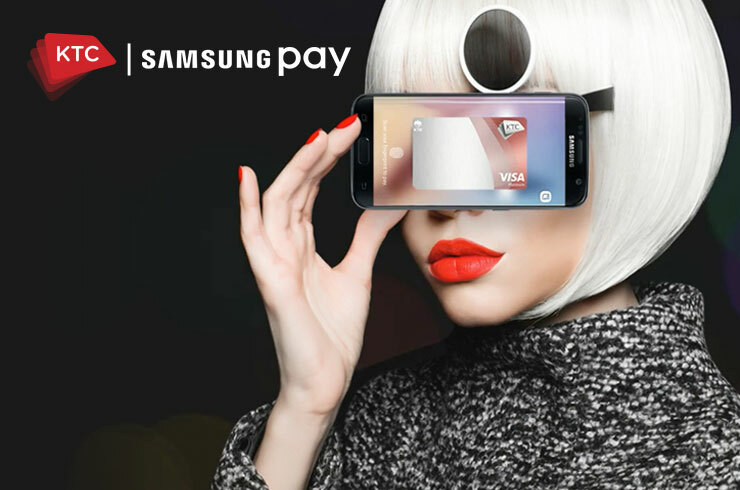 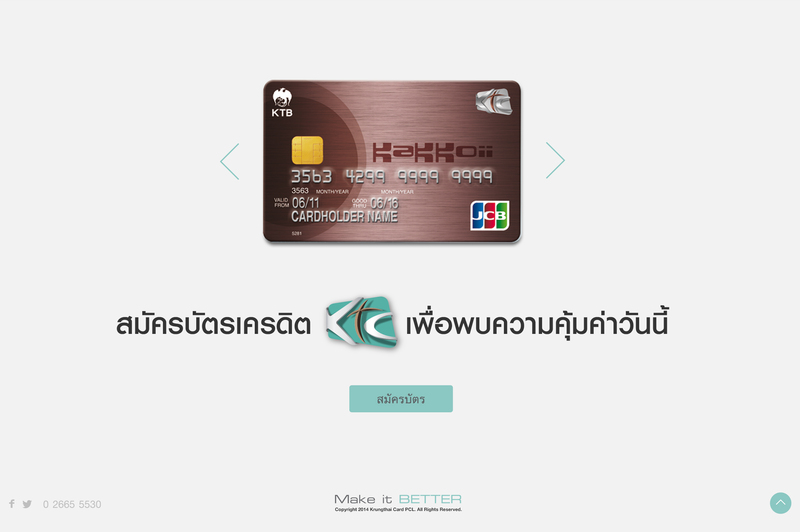 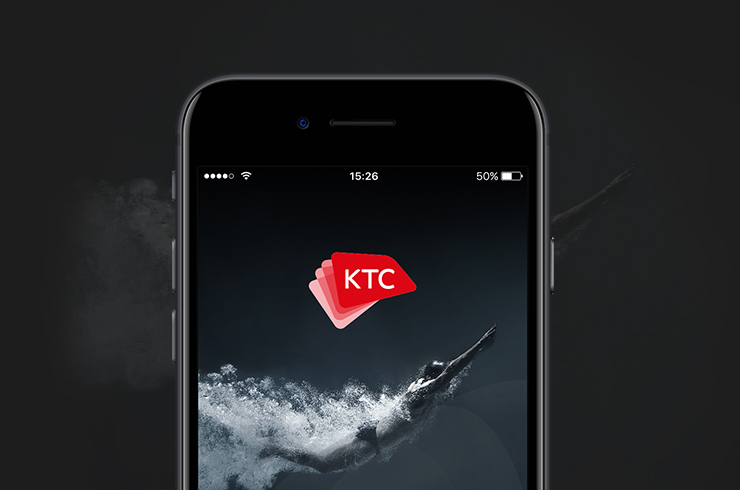 The campaign was designed to promote KTC’s overseas privileges for card holders. 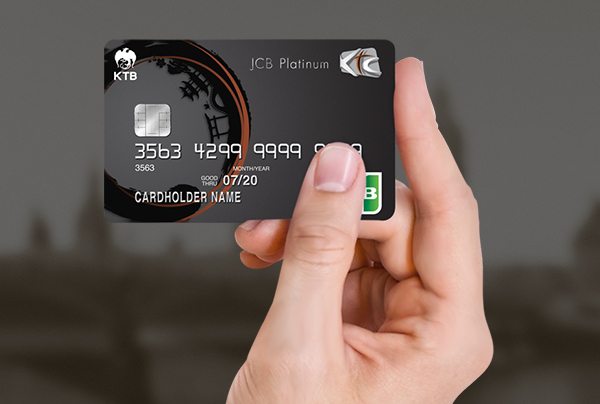 For each transaction made overseas, registered spenders can enjoy the lowest exchange rate and unlimited credit cash back like never before. 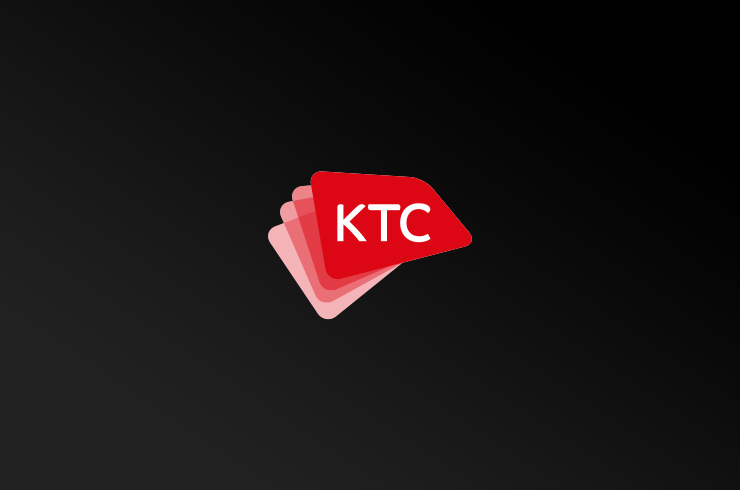 Digesting complicated information into words that are short and easy to understand.